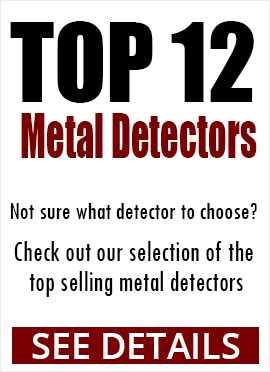 Search coils are crucial parts of metal detectors. 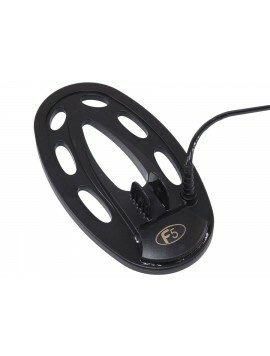 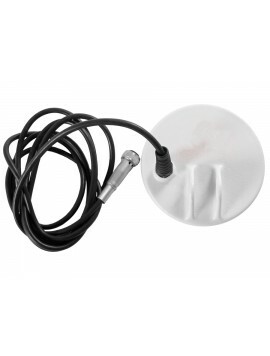 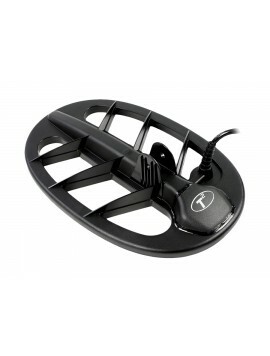 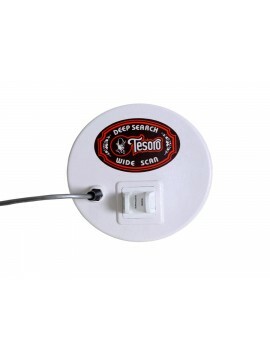 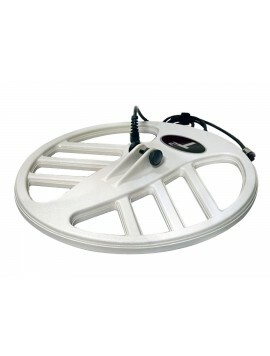 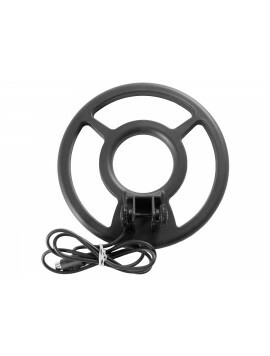 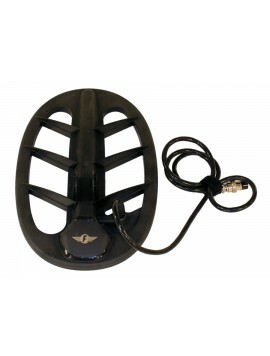 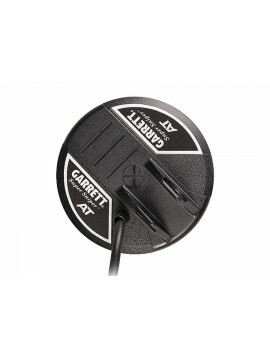 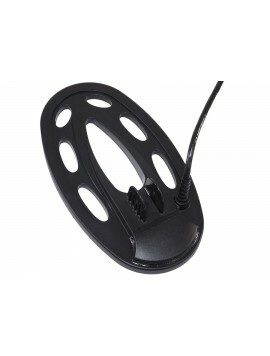 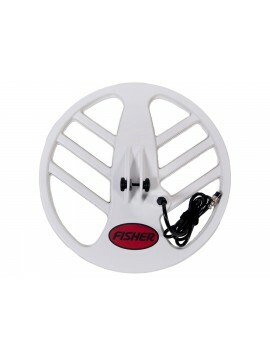 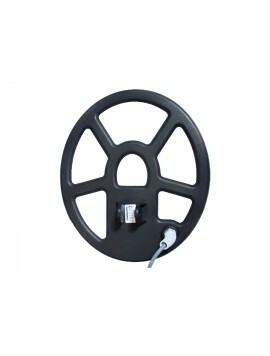 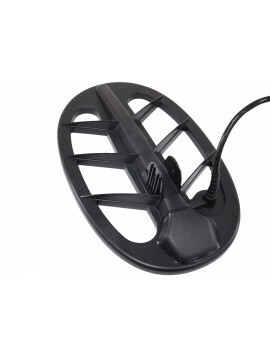 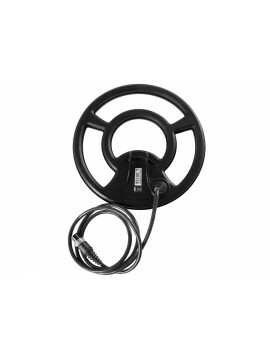 They come in a variety of sizes, shapes, and types, so that no matter where you search or what you are searching for, there is a metal detector coil that is exactly what you need for a productive hunting trip. 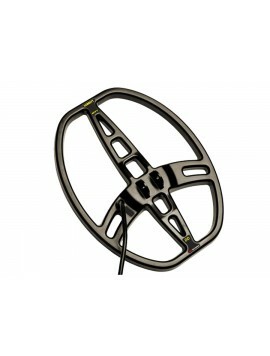 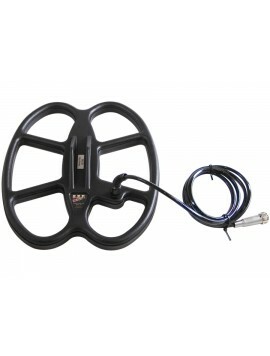 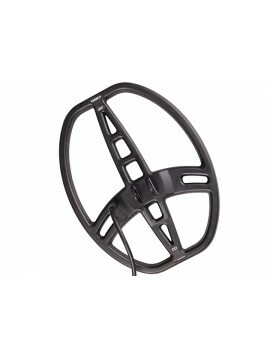 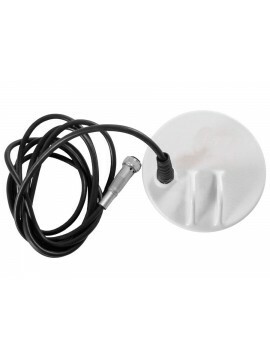 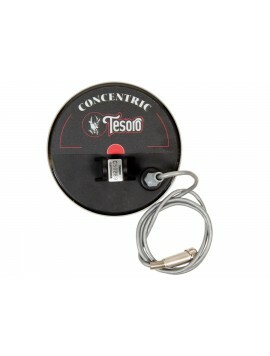 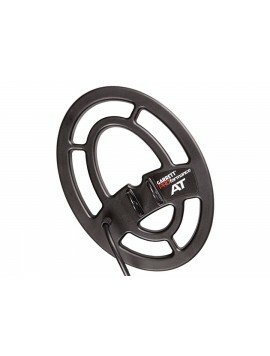 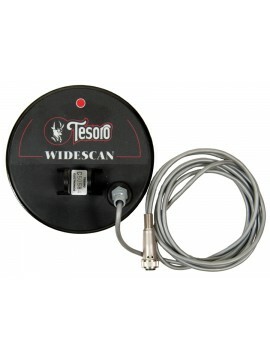 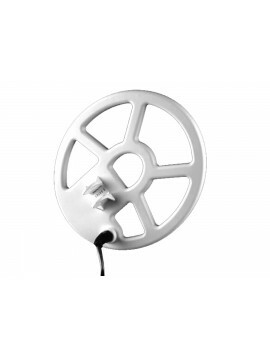 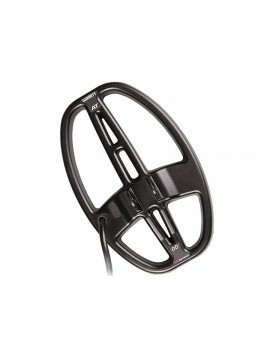 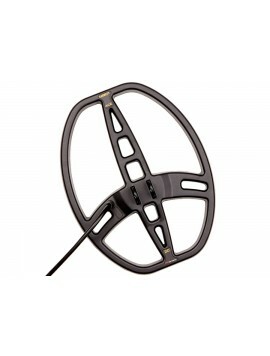 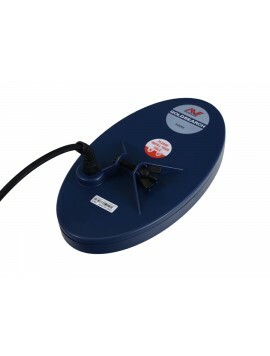 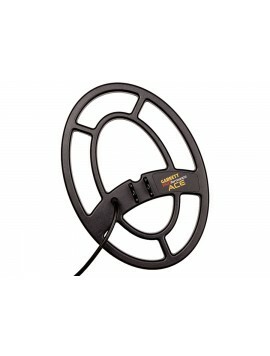 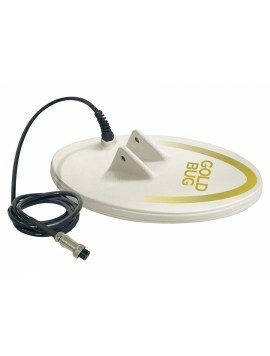 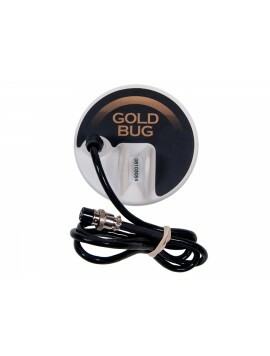 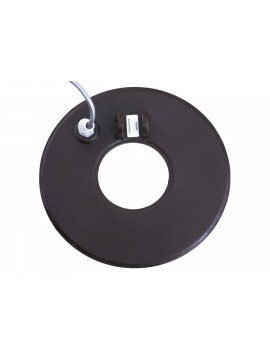 Kellyco offers the best metal detecting coils for your needs, at prices you can afford.